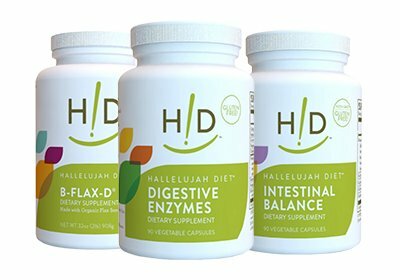 Probiotics from Hallelujah Diet provide you with complete digestive tract protection. 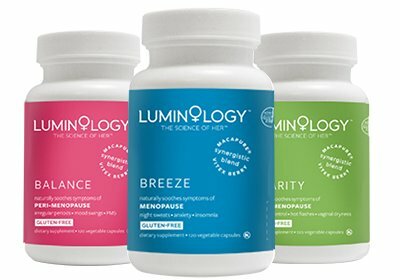 With three different options of our plant-based probiotics, there is something for everyone in your family. Our professional strength probiotics coat your GI tract with immune-boosting bacteria that works to alleviate bloating and other digestive discomfort. 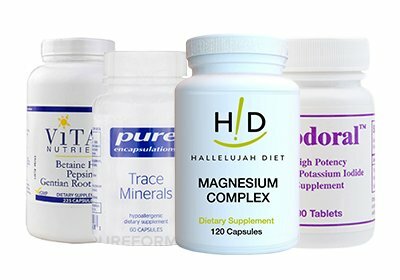 The oral health probiotics are chewables that promote oral health and protect gums from inflammation. 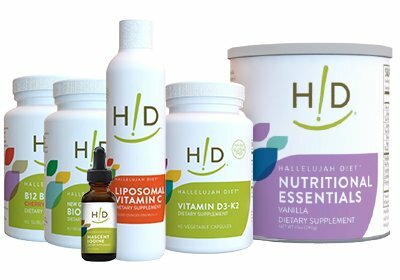 Finally, we offer probiotics for kids to help support digestive tract health, promote oral health, and builds the immune system! 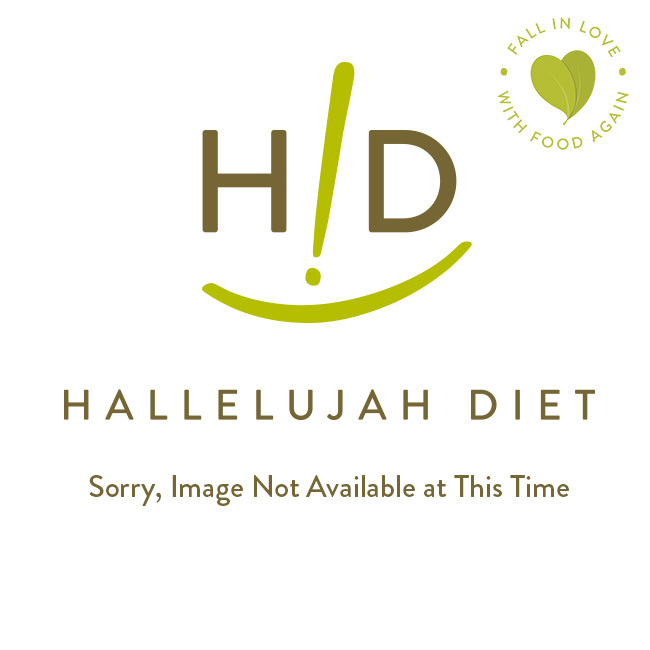 Shop the collection of Hallelujah Diet Probiotics today!